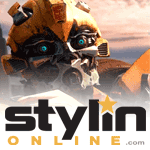 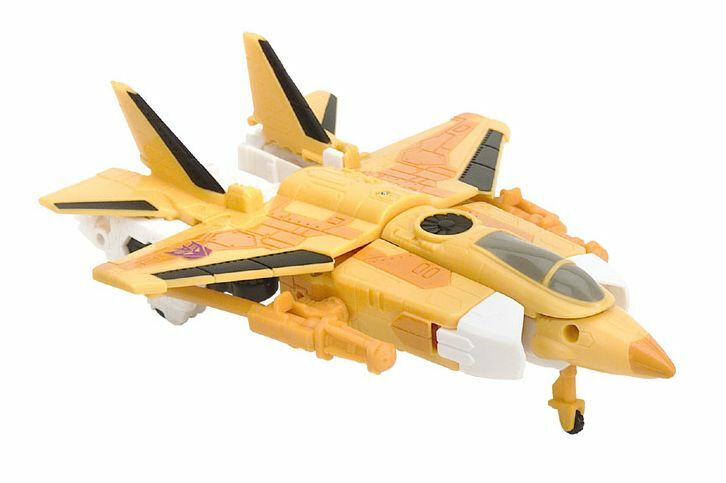 Sunstorm with Inferno toy information. 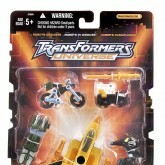 Wal-Mart Exclusive. 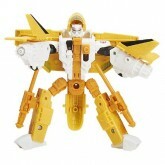 Came with redecos of the Armada Street Action Team Mini-Cons Highwire, Sureshock and Grindor. 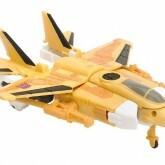 Sunstorm with Inferno parts information. 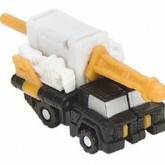 Inferno came with 1 x missile launcher and 1 x missile. 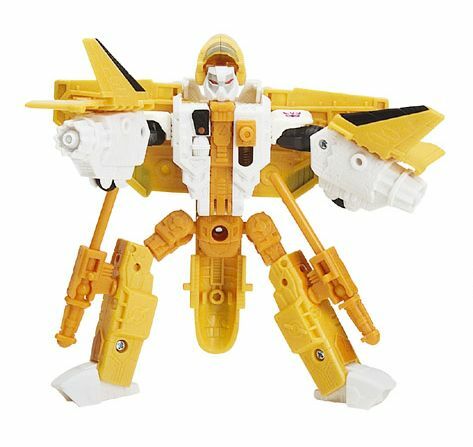 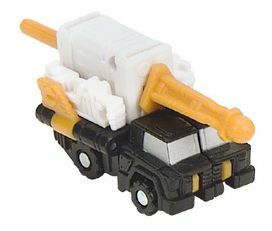 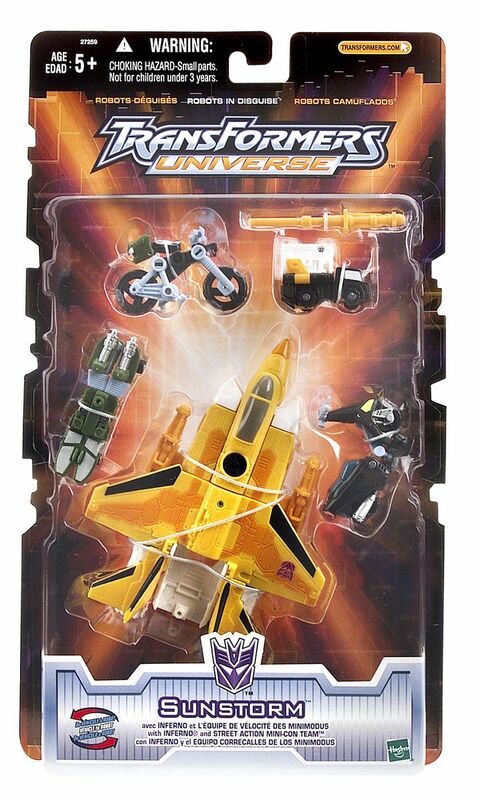 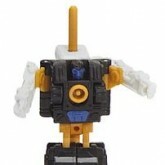 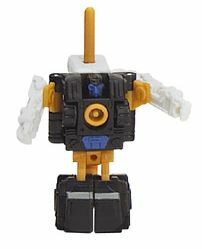 Sunstorm also came with 2 x missiles, in a similar design to Inferno's, but they cannot fit into each other's launchers.